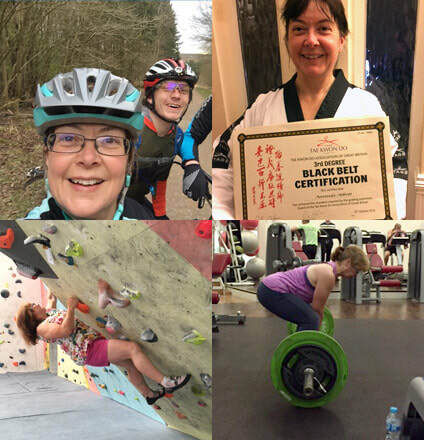 Having spent almost twenty years working from behind a desk, I realised that there must be much more to life, so I took a whole batch of qualifications and I am now a fully qualified Fitness Instructor and Personal Trainer (REPS registered and insured). Smart Fitt Fitness was established in 2017 to provide personalised training programmes in the form of varied exercise groups and classes to ensure you get the fitness results that you want. I offer professional personal training for those who are new to exercise or don't like exercising in front of others. Nutritional advice is also available to help you achieve weight and fat loss healthily.